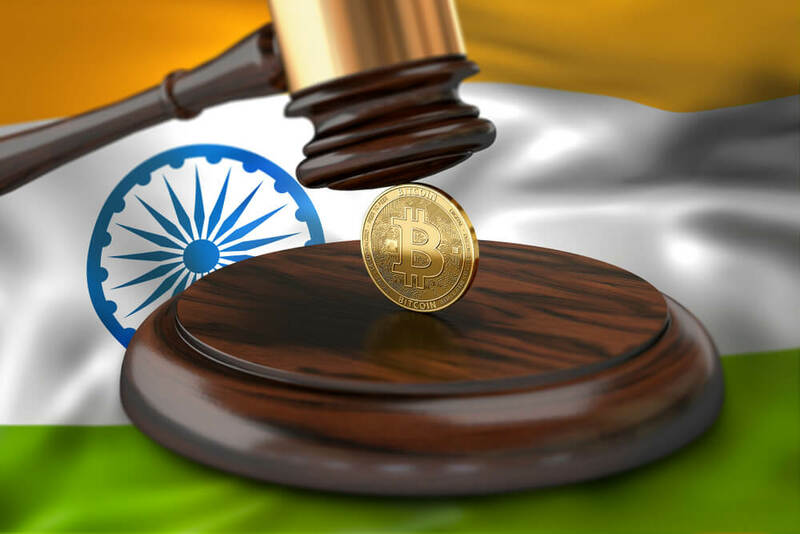 The lack of a clear legal policy for crypto currencies like Bitcoin has made a petition letter sent straight to the Supreme Court of India, the most powerful judiciary in the South Asian nation. Bitcoin is not currently recognized as a legitimate means of payment in India. However, no one said it was illegal. The official stance, according to a notice issued by the central bank of India in February, writes: “… the bank does not license/authorize any institution or company to conduct a good business trading Bitcoin or any electronic currency; investors who do business with Bitcoin will have to take risks for their own actions”. In an effort to erase ambiguity, a lawyer aroused this issue by filing a petition of group interests (Public Interest Litigation – PIL) on the Supreme Court on November 3. This petition was only released in the past few days, when the Court representative revealed that this was a request from Dwaipayan Bhowmick to urge the country’s government to quickly establish a “Bitcoin flow management” mechanism and make sure it can be audited. The PIL version contains: “The lack of a solid mechanism to set up a legal framework is making a lot of loop holes, eventually leading to the inability to audit or monitor bitcoin transactions and transfers together pre-algorithm”. Indeed, the fact that it is unmanaged or recognized by the Government has frustrated the Indian industry, so much so that they have to formulate a self-monitoring institution earlier this year. Standardization of procedures for Customer Information Management (KYC) and Anti-Money Laundering (AML) is one of the main focus of this apparatus, besides acting as a supervisory body for the scene community report on the pre-algorithm scams in India. Indian officials then established the “Virtual Monetary Commission”, which is a collection of representatives from ministries and departments related to the financial sector who have many cases of researching and proposing a regulatory framework domestic pre-algorithm segmentation. And yet, the petition also “blames” the Reserve Bank of India (RBI) – the country’s central bank – and the Securities and Exchange Commission of India (SEBI), said that these two agencies are always “push” responsibility for each other in electronic money monitoring. “Needless to say, RBI and SEBI are trying to push responsibility for the other when constantly arguing over the issue so calling Bitcoin currency or goods”, the petition stressed. PIL then called on the Supreme Court to issue appropriate guidelines for managing the bitcoin flow (and electronic money) and ensure that the state treasury could audit it. The fact that a group of lawsuit petitions was submitted to the Supreme Court only appeared a week after RBI said it still could not consider Bitcoin as a means of payment or money transfer. Besides, the central bank is in the process of building its own legal algorithm currency, which is the future replacement for the current rupee local currency.